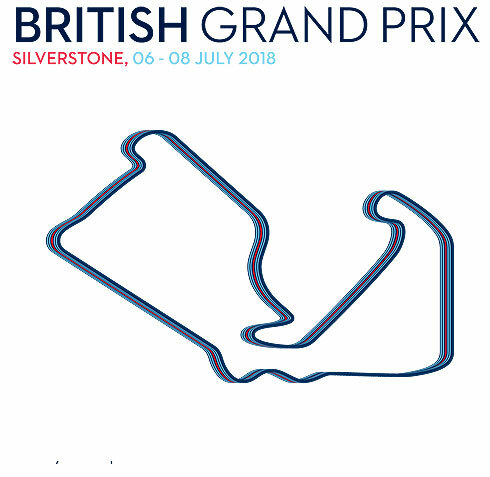 In what is the final race of Formula One's triple header the Williams Martini team moves to the Silverstone circuit for the 2018 British GP. 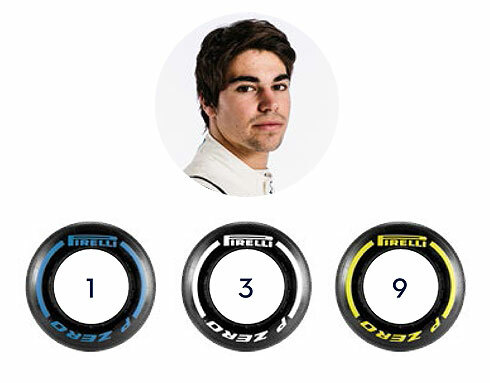 For the Williams team this race marks their home race and as such is a very special one for the team. Both Lance Stroll and Sergey Sirotkin are looking forward to returning to this track and like the team are hoping for a race that will see the team start to turn around what has been a very difficult season. It’s round 10 and the final leg of Formula One’s first triple-header. After two weeks on the road in France and Austria, the team turns to Silverstone for its home race. Last year, we celebrated our 40th anniversary at the home of British motor racing, which was made all the more special with a Williams Heritage display. This year, the Heritage team joins us once again, with Guy Martin behind the wheel of the Williams FW08C and Jenson Button in the six-wheeled FW08B on Thursday afternoon. 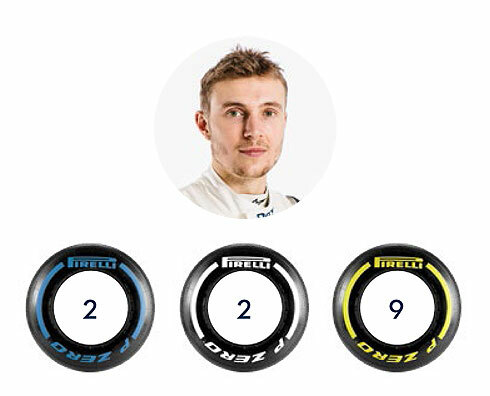 What’s more, this year’s race will see the addition of a third DRS zone to aid overtaking, meanwhile Pirelli debut their new blue-walled hard tyre compound. There is always something special about the British GP, as it is the team’s home event and we get to race in front of all our home fans who show up whatever the weather may bring. The crowd always create a special atmosphere and the circuit itself combines long sweeping corners and fast straights which makes it enjoyable for the drivers. We hope to put on a good race for all the fans. Silverstone is a great track and it’s the team’s home race. I have really good memories there. It’s definitely one of those races that everyone looks forward to, and for me as well. I’ve heard we’re going to have a new track surface, so I’m not sure where we’re going to end up. It’s going to be difficult for us performance-wise, but I strive on a challenge and I hope we perform well as a team at our home race. The fans at Silverstone in the UK are amazing. Not only are they enthusiastic, but also really knowledgeable and they just love their motorsport. It is always special having a home race and so obviously this is the case for the Williams team. It is a great track and very enjoyable when driving a Formula One car. It has a lot of high-speed corners, so you really get to feel the car come alive. This will be an amazing event.